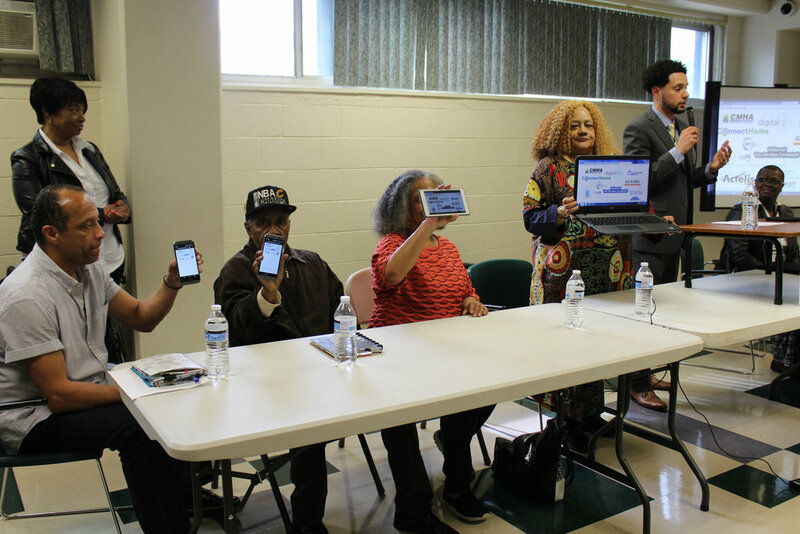 ConnectHomeUSA (formerly ConnectHome Nation) is a movement to bridge the digital divide for HUD-assisted housing residents in the United States under the leadership of national nonprofit EveryoneOn. By helping residents in participating communities to get connected at home and providing access to digital literacy and educational content, we aim to make public housing a platform for change. ConnectHomeUSA creates a platform for community leaders, local governments, nonprofit organizations, and private industry to join together and produce locally-tailored solutions for narrowing the digital divide. Through these stakeholders’ specific commitments to provide free or low-cost broadband access, devices, and digital literacy training, ConnectHomeUSA extends affordable access to low-income families, ensuring that high-speed internet follows our children from their classrooms back to their homes. The internet has transformed the way we engage with the world around us. From jobs to education to healthcare, more and more resources are being made available on the education super-highway, and those who are unconnected are being left behind. Nearly all students say they are required to use the internet to complete homework assignments outside of school (96.5 percent). A Pew internet Report revealed 59 percent of caregivers with internet access say that online resources has increased their ability to provide care and support for the person in their care. 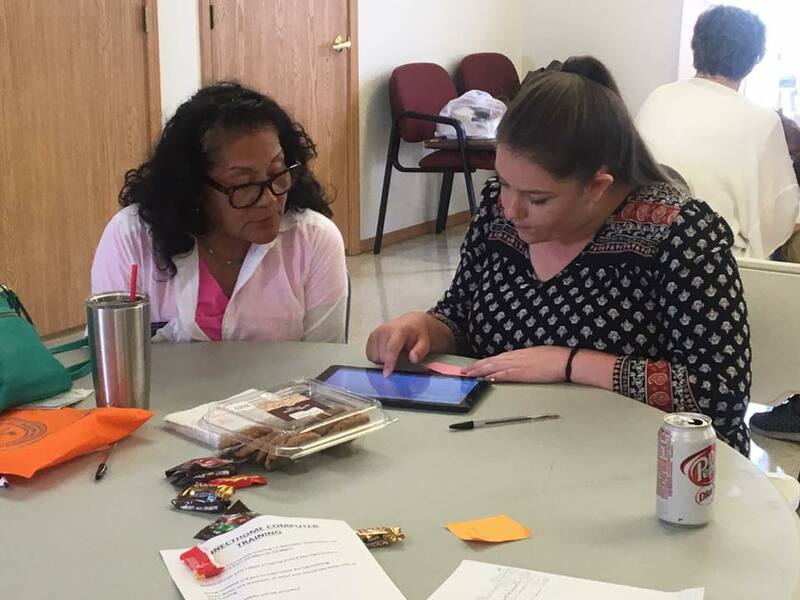 The pilot ConnectHome program launched in 2015 in 27 cities and one tribal nation in collaboration with public housing agencies, local government, internet service providers, and nonprofit organizations. 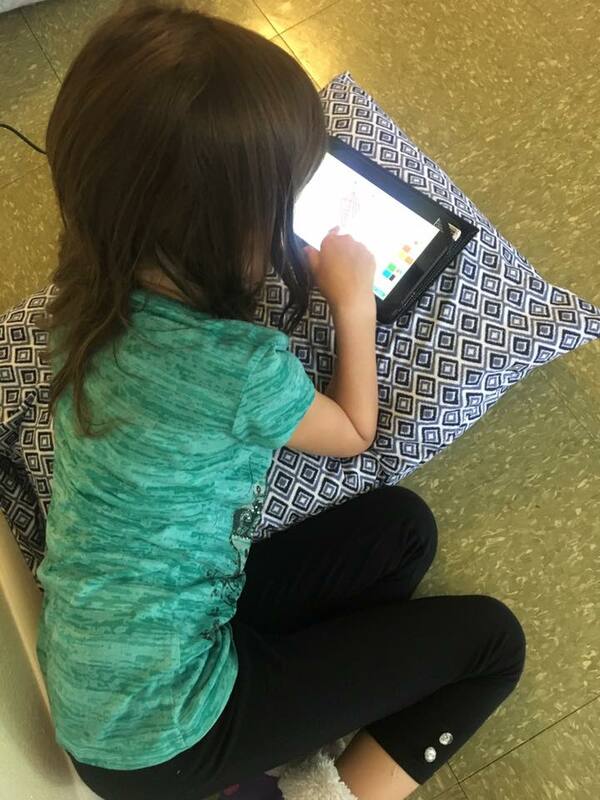 Since then, 37% of HUD-assisted households with children in these communities have gained internet access through ConnectHome efforts. The ConnectHome Program has provided internet service to many in Choctaw Nation that would not have afforded this service otherwise, thus helping them with computer training and opportunities with job searches, schooling, assisting the youth with different applications to help with their homework for better grades. It has also helped our Elders with Health Care applications and reconnecting with loved ones, as well as with computer training helping them with their memory and interacting with the Youth Advisory Board as their trainers. ConnectHomeUSA is a public private partnership bringing together industry leaders in connectivity, devices, and digital literacy/educational content, and working directly with housing agencies and city leadership to provide the tools needed to get communities online and thriving! EveryoneOn has secured over $70 million in in-kind contributions from our stakeholders which include nonprofits, internet service providers, and corporations. "GitHub is working with EveryoneOn and ConnectHomeUSA because we believe that tomorrow's Silicon Valley talent can be the kids living in public housing today"
Together we can impact 350,000 residents by 2020. Whether you are a city, housing provider, internet service provider, or local nonprofit, you can get involved and help families in your community. Start today!